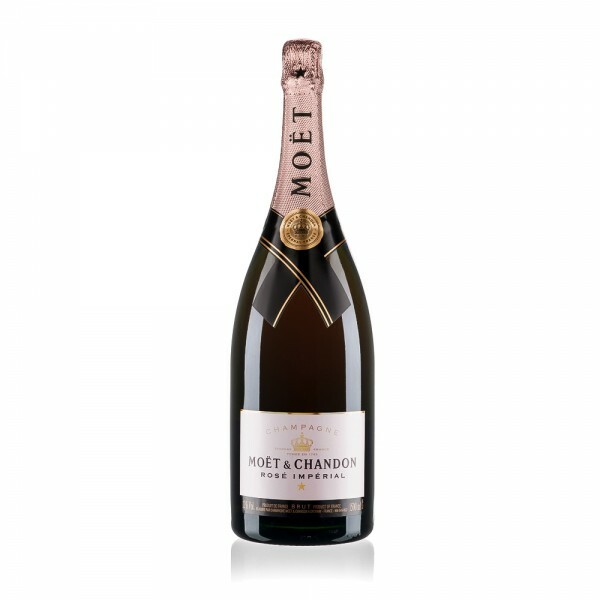 This is beautifully radiant Rosé Champagne and it looks even better coming out of something as grand as a Magnum.Similarly assembled to its sister Champagne, the Moët Impérial, this Rosé is able to separate itself from family ties with its diverse and seductive palate. 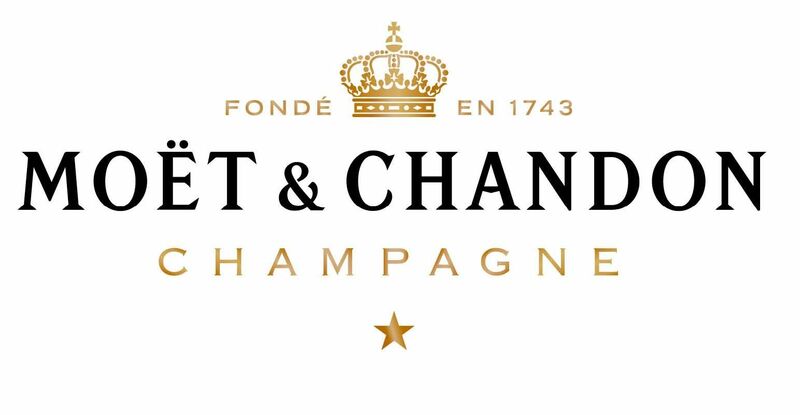 This is beautifully radiant Rosé Champagne and it looks even better coming out of something as grand as a Magnum.Similarly assembled to its sister Champagne, the Moët Impérial, this Rosé is able to separate itself from family ties with its diverse and seductive palate. Blended with both red and white wines,with an emphasis on Pinot Noir, the result is a bright and fruity body, bursting with red berried and peach flavours.Be a little careful when pouring this Magnum. It's heavier than it looks.This Champagne Rosé wine has won many awards, including Gold in the San Francisco International Wine Competition and Gold in the Los Angeles Wine & Spirits Competition.